Here are a few projects I've worked on. 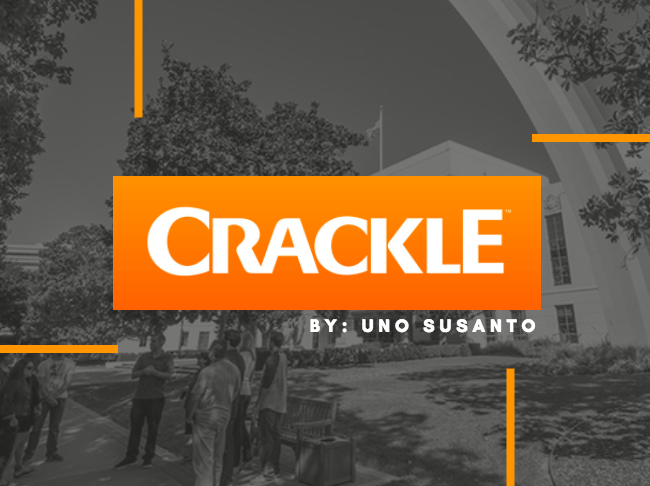 At the end of my internship at Sony Pictures Entertainment, I pitched a few ideas that could increase user registration on Crackle. After analyzing the current digital streaming service landscape, I noticed that most of Crackle's competitors had landing pages with clear call to actions. The solutions I proposed focused on improving the user interface of the website - implementing a landing page, pop-ups, and scroll-ups in order to encourage visitors to sign up for an account, therefore increasing conversion rates. Our final project for BAEP 450: Fundamentals of Entrepreneurship consisted of creating our own venture. My team members and I came up with TrojanKeeper, a peer-to-peer cleaning service app targeted towards college students. This is the Customer Discovery paper that we wrote detailing how we developed the idea, from conception to execution. An in-depth summary and reflection of an interview I conducted with Shallom Berkman, the founder of Urth Caffe. He shares pieces of advice on how to go about starting your own venture and discusses the factors that he believed contributed to Urth Caffe's success.